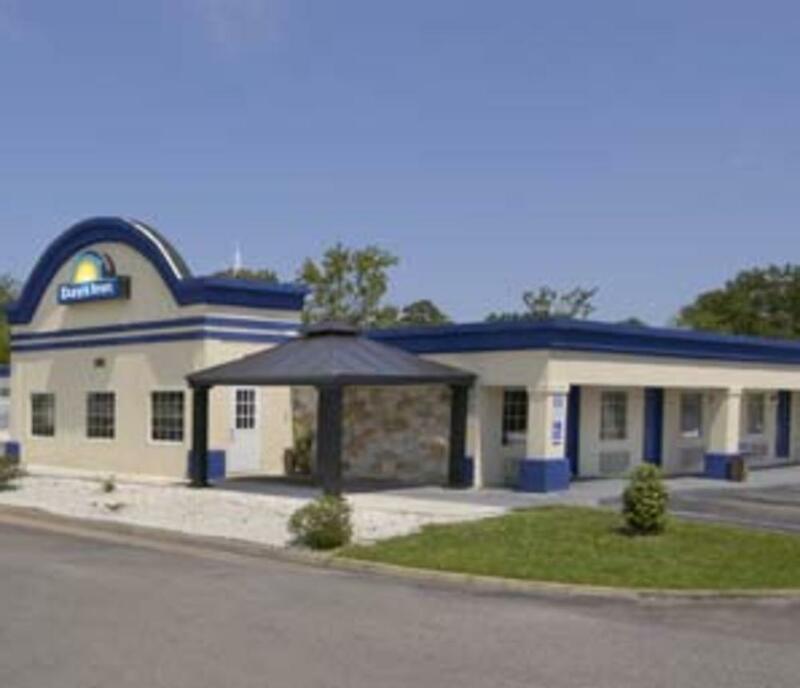 Located close to the Town Center area, 9 miles from the oceanfront. 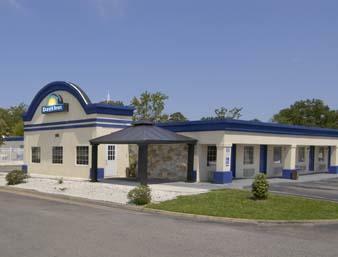 Includes a continental breakfast, guest laundry, refrigerator, microwave, hairdryer, iron, safe, cable tv, internet connection, coffee in room, local calls. Children under 18 free.